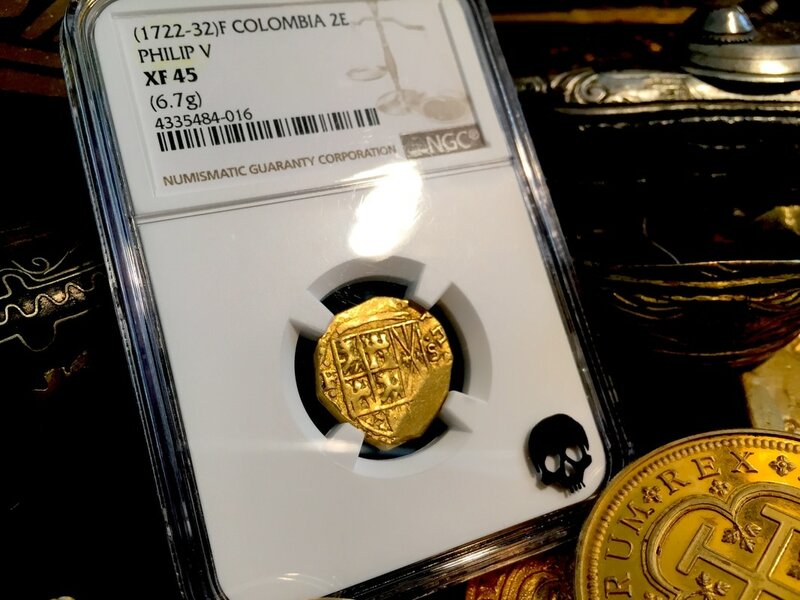 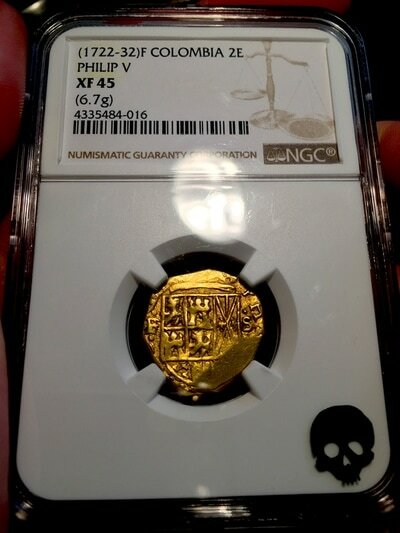 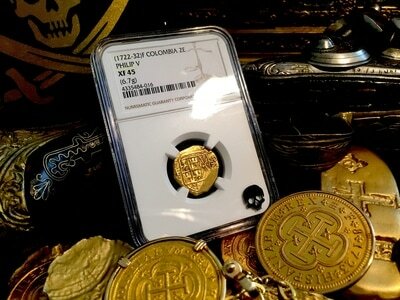 COLOMBIA 2 ESCUDOS 1722-32 "ONLY 2 KNOWN- BOTH IN 45" PHILIP V NGC 45! 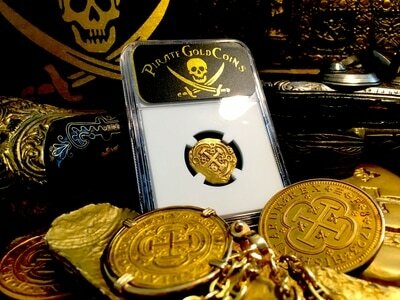 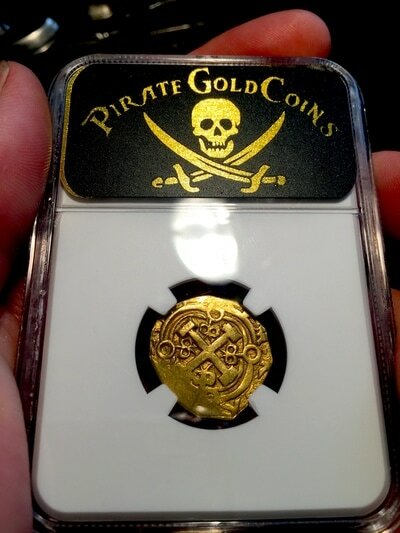 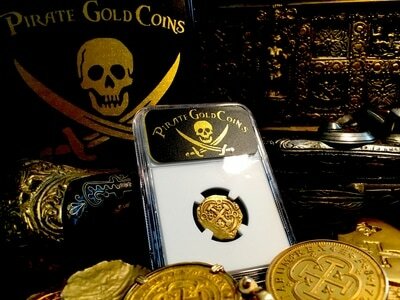 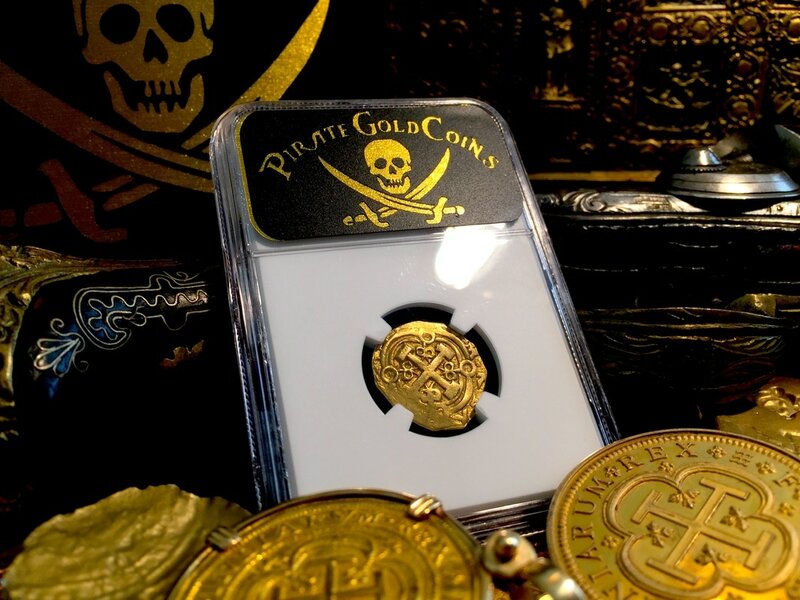 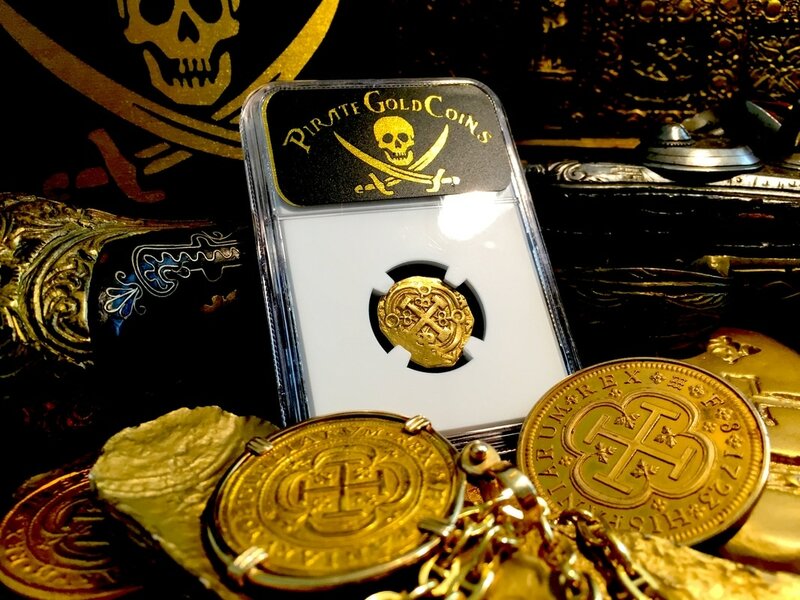 THE VERY NATURE OF THIS COIN ENCAPSULATES THE PIRATE ERA IN THE PALM OF YOUR HAND, TRULY A MAGNIFICENT PIECE WITH NO DOUBLING AND EXCELLENT TONING THE CAPTURES THE ESSENCE OF TREASURE! ONLY 2 KNOWN!